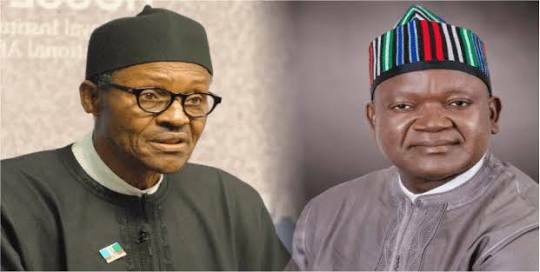 Presidency dissociates President Buhari from Benue Assembly Saga as PDP, National Assembly, others condemn move – Royal Times of Nigeria. The Presidency has condemned attempts in some quarters to drag the name of President Muhammadu Buhari into the on-going political conflict in Benue State House of Assembly. Special Adviser to the President on Media and Publicity, Femi Adesina, in a statement in Abuja this morning, dissociated the President from the developments taking place at a time he is far away in Togo attending the ECOWAS/ECCAS Summit. Adesina described as paranoia the statements issued by different interest groups, insinuating that the president might have a hand in the developments. The Presidential media aide said President Buhari would never be part of any unconstitutional act and any attempt to link him with the inglorious past when minority number of lawmakers impeached governors would not stick. The Peoples Democratic Party (PDP), Senate President Bukola Saraki, House Speaker Yakubu Dogara, former Senate President David Mark and PDP presidential aspirant Atiku Abubakar have all condemned Governor Ortom’s planned impeachment.